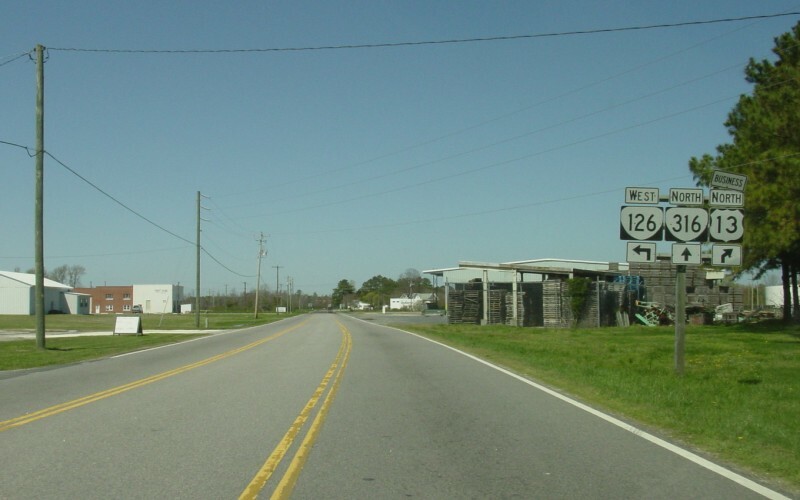 Southbound VA 178 ends at US 13 Business in Exmore. Photo by Mapmikey, taken April 26, 2007. 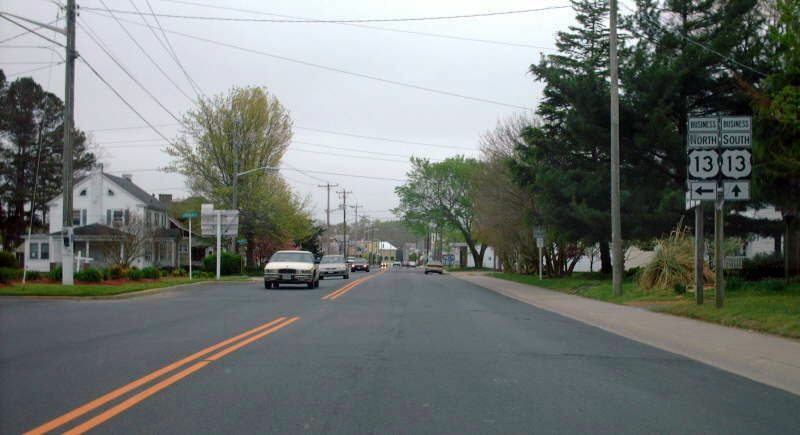 Here is a shot from US 13 Business north which branches off to the right. Photo by Mapmikey, taken April 26, 2007. The view from southbound US 13 Business. Photo by Mapmikey, taken April 26, 2007. 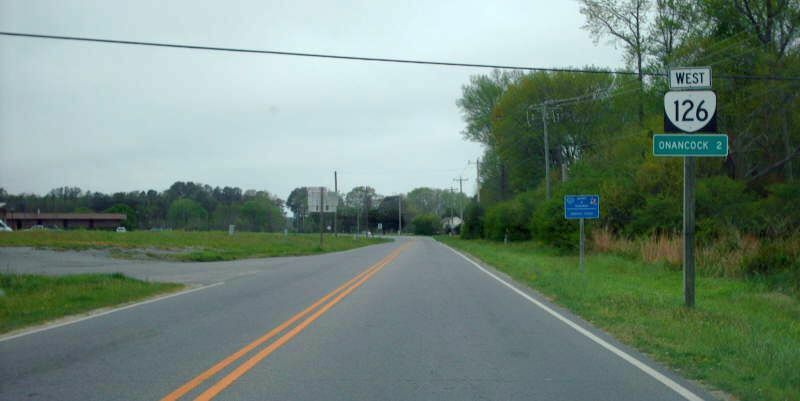 Southbound SR 718 turns into VA 178 at Bobtown, about 2 miles northeast of VA 178. SR 620 along Warehouse Rd is the side road just behind the shield. Photo by Adam Froehlig, taken March 23, 2003. Here is a shot looking the other way. Photo by Mapmikey, taken April 26, 2007. 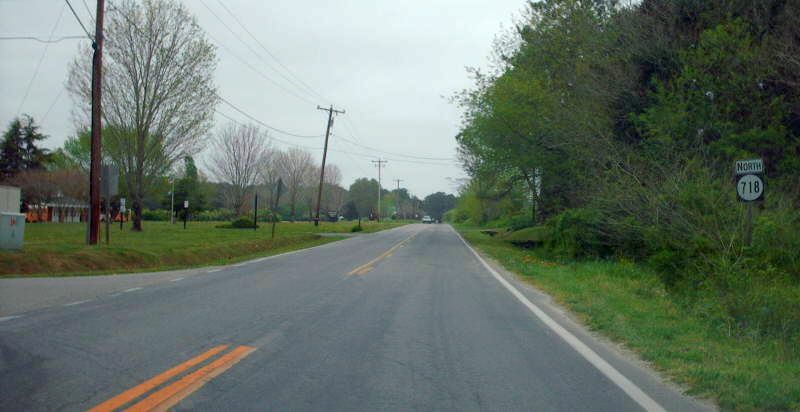 From 1933-94, there was a northern segment of VA 178 that ran from Onancock to Tasley. 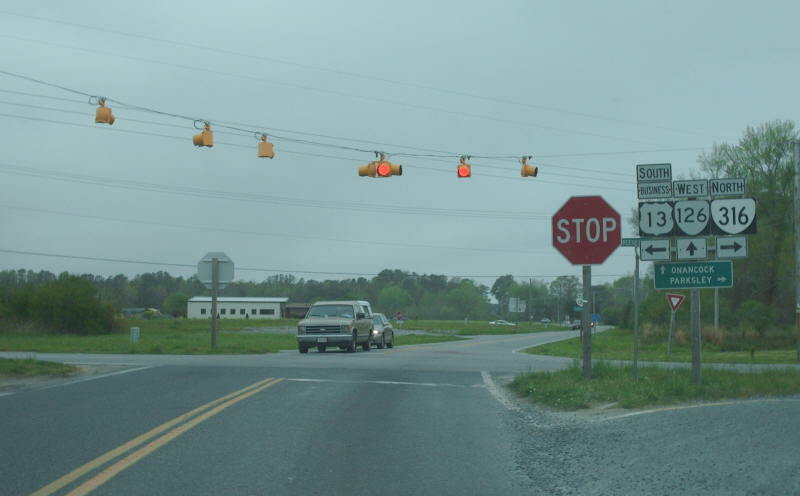 Here is old VA 178 (now VA 179) ending at the wharf. Photo by Mapmikey, taken April 26, 2007. 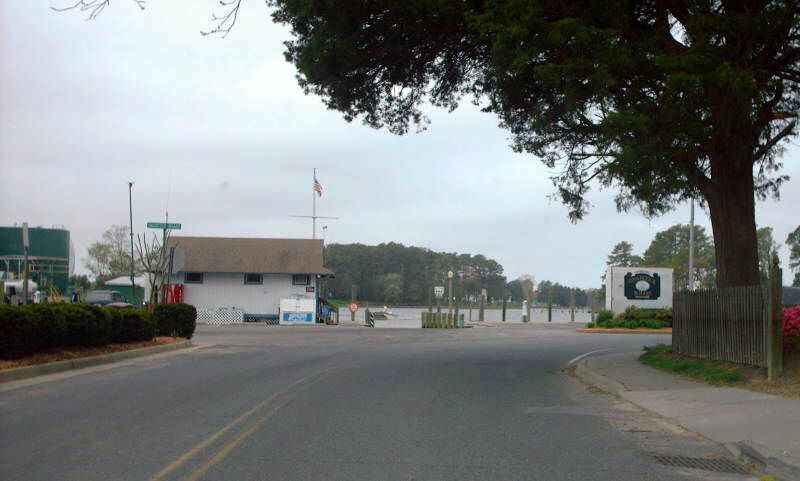 This was the eastbound beginning of VA 178 leaving the wharf. Photo by Mapmikey, taken April 26, 2007. 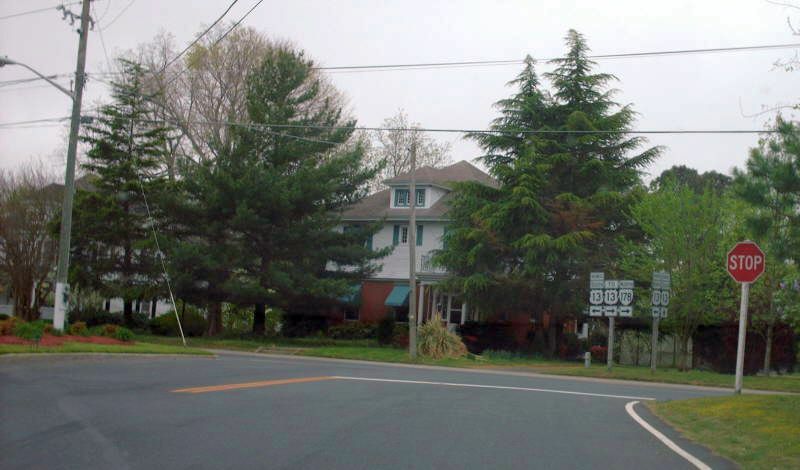 Advance signage approaching the intersection where old VA 178 (now VA 126) and VA 316 end at BUS US 13. Photo by Adam Froehlig, taken April 13, 2003. 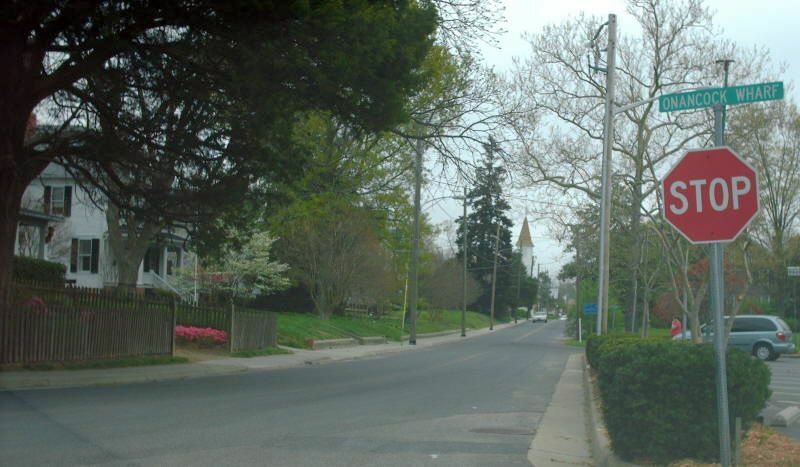 At the intersection from BUS US 13 southbound. 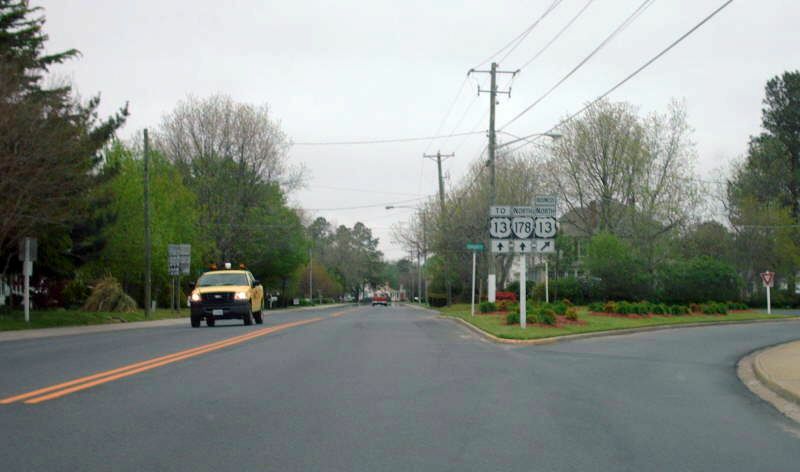 VA 178 began straight ahead. Photo by Mapmikey, taken April 26, 2007. 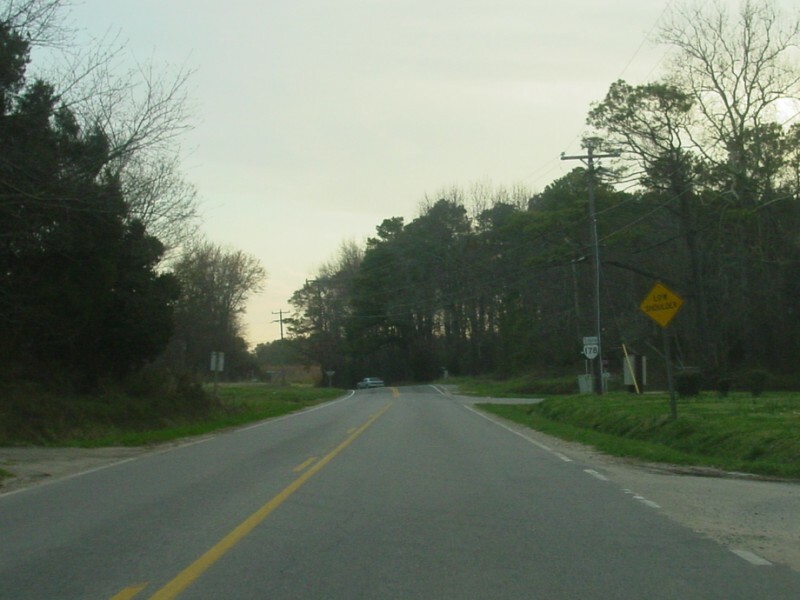 Beginning down old VA 178 (now VA 126) west. Photo by Mapmikey, taken April 26, 2007. 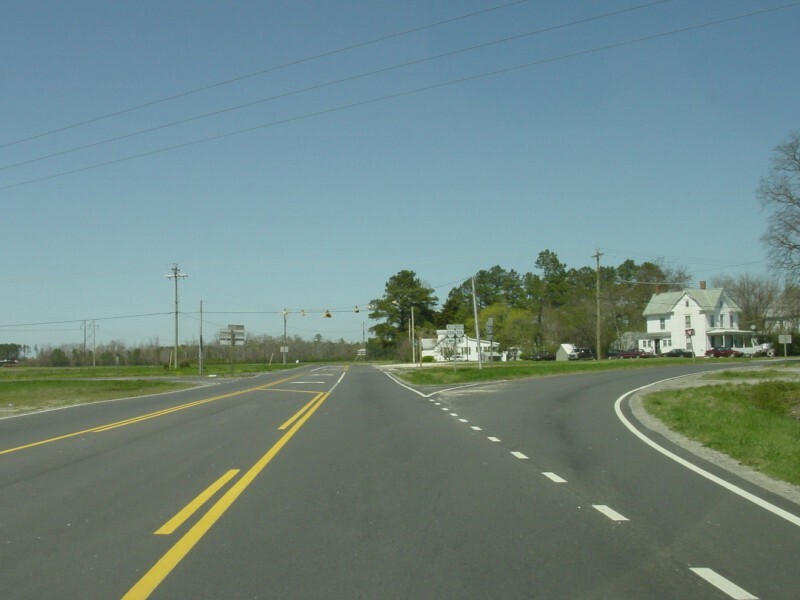 Approaching US 13 Business and VA 316 from an ending VA 126, just like VA 178 used to do. Photo by Mapmikey, taken April 26, 2007.